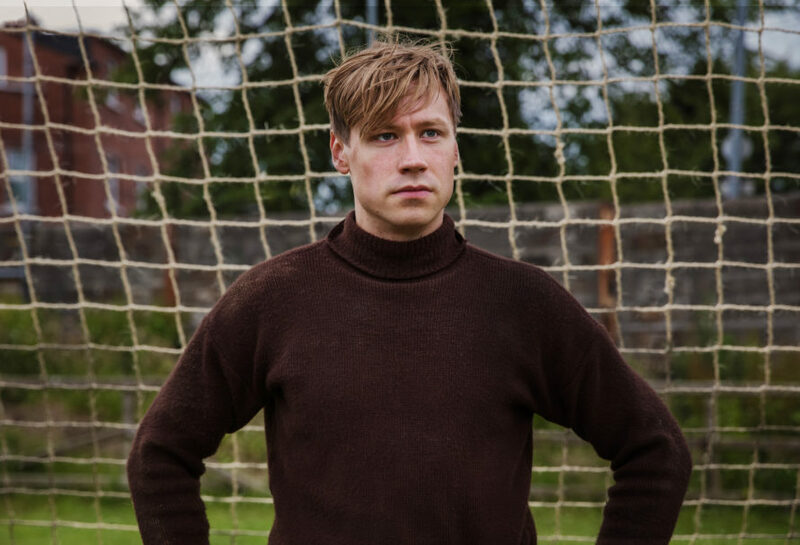 The Keeper starts in 1944 when World War 2 is almost over and German soldier Bert Trautmann (David Kross) arrives in a prisoner of war camp in Lancashire, England. Trautmann, who was born and raised in the North German city of Bremen, joined the German army in 1941 at the age of 17. Previously, Trautmann had been fully indoctrinated by the Nazi ideology. However, the horrible experiences he made during the war have changed Bert Trautmann and he is now battling against his own trauma as well as that of the German nation. In the prisoner of war camp, Trautmann regularly plays football with the other German soldiers. Thus, it doesn't take long until the coach of the local football club notices his outstanding talent as a goalkeeper. The Keeper also tells the growing love story between Bert and Margaret (Freya Mavor), who happens to be the daughter of Trautmann's first football coach at St Helens Town and initially is the one member of the family who despises the "German enemy" the most. David Kross recalled: "I liked the fact that there were two sides to the story of Trautmann. On one hand, there was the physical challenge of me playing the football scenes as accurately as possible. On the other hand, there was this range of emotions with all those feelings of guilt and forgiveness, which is told through the love story between Bert and his wife Margaret." Although set in the North of England, most of the film locations for The Keeper can be found in and around the city of Belfast in Northern Ireland – including the beach that Trautmann, his wife and son escape to on a trip. After filming was completed there, the crew moved on to Bavaria, Germany. 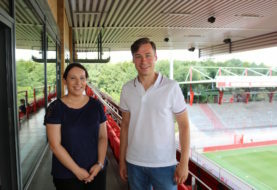 Here, the huge 1956 FA Cup Final scene, which actually took place in the Wembley stadium in London, was recreated at the Rosenaustadion in Augsburg, Germany. In real life as well as in the film, Bert Trautmann broke his neck in this Cup Final, but continued to play and eventually managed to win the Cup with his team Manchester City. 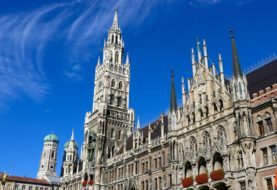 Finally, the Glockenbachviertel in Munich turned out to be the perfect film set for the small, family‐led grocery store that Trautmann's wife Margaret works at. If you see the trailer for The Keeper, you can easily think that you have seen everything already: German war enemy becomes British football hero, he gets the girl, he suceeds in his career and everyone lives happily ever after. 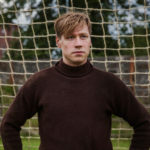 But: half‐way through the film there is a shocking twist that affects Bert Trautmann's private life… And this is when David Kross really starts to shine and shows his outstanding talent as an actor. So overall, I thought that The Keeper goes beyond the usual WW2 romance drama and cleverly incorporates a love story, a sports biography and overcoming stereotypes into one touching tale. What do you think of "The Keeper"? Let me know in the comments below!